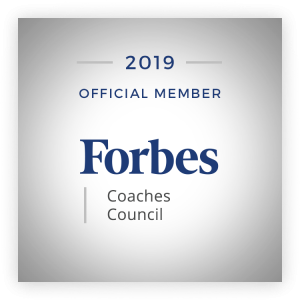 Houston, TX 02/01/2018 — Big Box Coaching LLC, a company that inspires balance through their unique coaching style, has been accepted into Forbes Coaches Council, an invitation-only community for leading business and career coaches. Tony Mickle was vetted and selected by a review committee based on the depth and diversity of his experience. Criteria for acceptance include a track record of successfully impacting business growth metrics, as well as personal and professional achievements and honors.